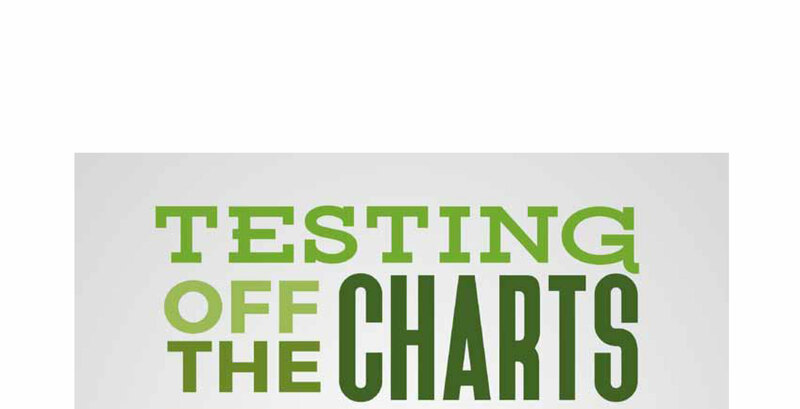 Well the new test results from Nature’s Herbs and Wellness are in and their numbers are looking higher than ever. 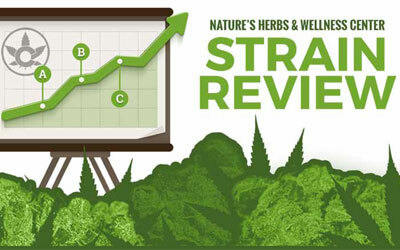 Well the new test results from Nature’s Herbs and Wellness are in and their numbers are looking higher than ever. On our smorgasbord of quality buds we bring you three of the highest testing strains available on the shelf. 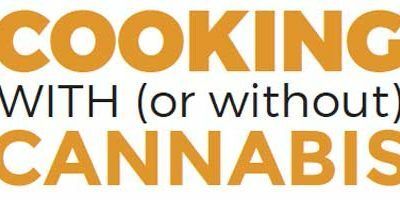 We’ve curated this list to showcase various flavors and levels of potency all of which will leave you more than satisfied. At long last, Nintendo releases their debut application for iOS devices. 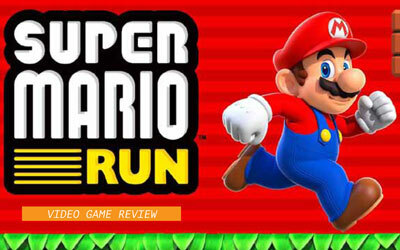 While it may not be the most impressive installation to the franchise, Super Mario Run meets the expectations of the long awaited mobile adaptation. 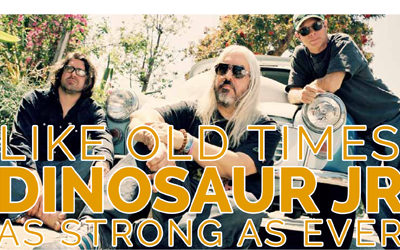 J Mascis has always been the face of Dinosaur Jr. With his long, grey hair, oversized glasses and inimitable voice, he’s easily the most recognizable, but backing him along the way is bassist Lou Barlow and drummer Murph.